This past July 4, 2016, the spacecraft Juno, after a 5 year journey, entered Jupiter's orbit. 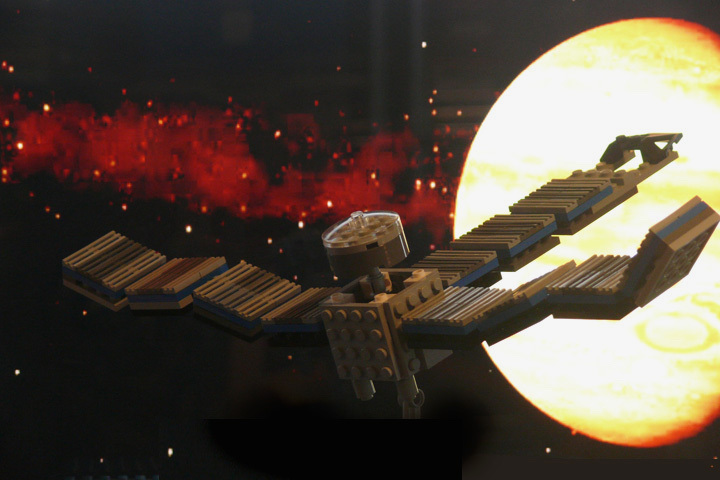 To commemorate this historic event, Brandon ,from the Bircs~2~Bots Lab, built a Juno LEGO model and submitted it to LEGO Ideas. and please vote if you like it!